Burger Thursday – A delicious Waters Edge burger of your choice joined by French fries or chips. $8.99 for the Hide-A-Way or Rustic Lane Burger and $9.99 for a specialty burger (Ridgeview Burger, Drew Burger, or Mushroom and Swiss Burger). Happy Hour at Waters Edge will take place Friday night. 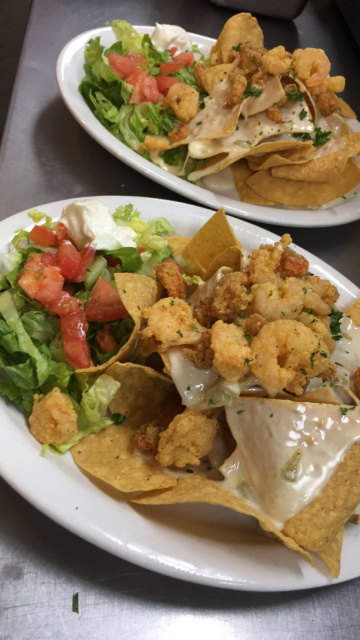 Choose from a tasty list of appetizers or the regular menu. Everyone and their guests are welcome to kick off the weekend, whether you’ve lived in HAWL for several years or are new to the community. Come enjoy wonderful food and company as you meet your neighbors. Due to the high demand of the delicious daily specials and to ensure it will be available when you come in, please contact the Restaurant (during the Restaurant regular open hours) to reserve your daily special.